The Archie Comics characters are coming to The CW. 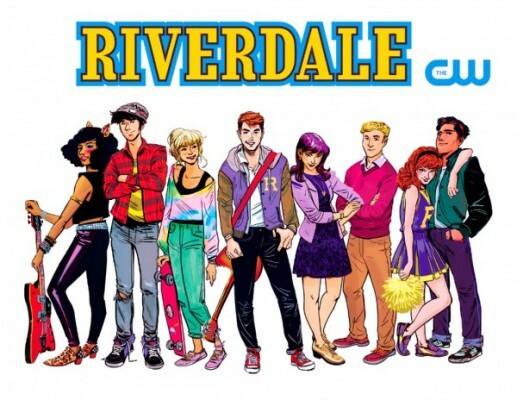 Deadline reports the network has officially ordered a pilot for an Archie series called Riverdale. The series joins several other new pilot orders from The CW that include a paranormal project from Kevin Williamson and an untitled Mars colony series. As previously reported, the Riverdale series will feature familiar Archie like Betty, Veronica, and Archie himself but in a “darker” light. What do you think? Are you an Archie fan? Would you watch Riverdale? I would watch this! But I heard Jughead will be hearing impaired. I just really hope that the show won’t make it a big deal.